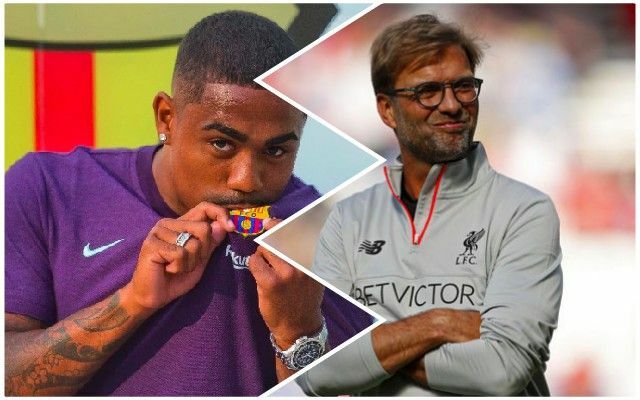 Are Liverpool finished in the transfer market? Or is there room for one for more player before the window closes on August 8? James Pearce has claimed we’re content with our options at centre-back – so the only position Liverpool originally planned to improve which has yet to be is at no.10. And a player often linked to Anfield who can play in any number of offensive positions in Barcelona’s Ousmane Dembele. COPE journalist Helena Condis Edo claims that following Barcelona’s capture of Brazilian winger Malcom, Dembele is even more disillusioned. She reports that the Frenchman believes his playing time will now be even more restricted and that Ernesto Valverde does not trust him. What’s more, she says the wonderkid is angry Barcelona’s boss never text him congratulations for winning the World Cup. If Dembele does become available over the next few weeks, it would be the icing on the cake of a tremendous transfer window should Liverpool secure him. His speed, talent and versatility makes him perfect for our counter-attack – and Jurgen Klopp is an enormous fan having tried to sign him back when he was at Rennes. Nabil Fekir is a more obvious playmaker, but Dembele’s addition would allow Sadio Mane to move into a central berth, the kind which he actually thrived in towards the end of last season. We’re not saying this’ll happen, but if Dembele’s available, it’s something Liverpool should consider – even on loan.